IMMACULATE CAR, BOTH KEYS & BOOKS, 2 OWNERS, CLEAN CARFAX, CLEAN AUTOCHECK, CARFAX BADGE OF HONOUR WITH REGULAR OIL CHANGES IT'S WHOLE LIFE, GEORGIA OWNED CAR THAT CAME FROM AN INDIVIDUAL & NOT AN AUCTION CAR, NON SMOKERS CAR, 335i SEDAN, M-SPORT PACKAGE, NAVIGATION WITH TECHNOLOGY/HEADS UP DISPLAY, BACKUP CAMERA, CPO WARRANTY THAT GOES UP TO 100K MILES!!! PERFECT COLOR COMBINATION THE WHITE OVER TAN. THIS COLOR COMBO BRINGS $2-$5K MORE THAN ANY OTHER COLOR. 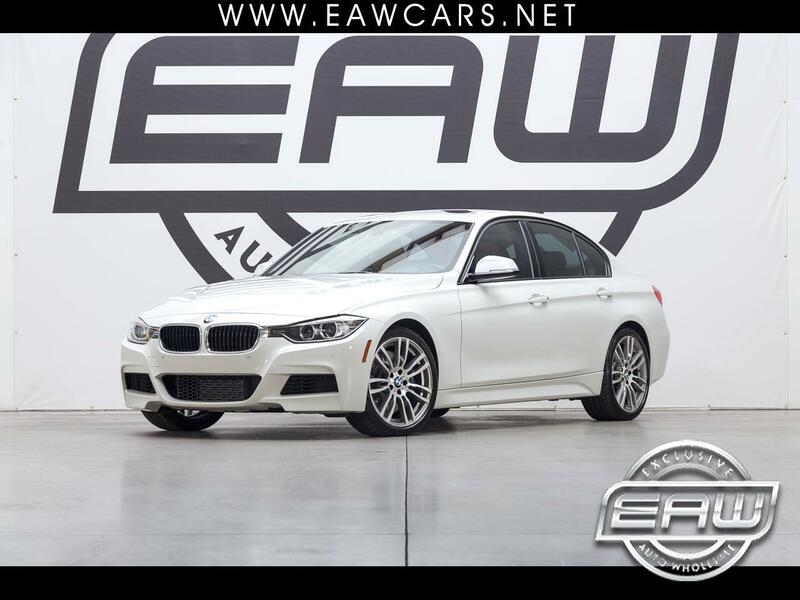 THIS IS AN EXTREMELY NICE CAR & THERE'S SO MUCH VALUE HERE WITH THE OPTIONS THIS CAR HAS WITH THE VERY SOUGHT AFTER COLOR COMBINATION & THE CPO WARRANTY IS PRICELESS PLUS M-SPORT WITH TECH & NAV!! !